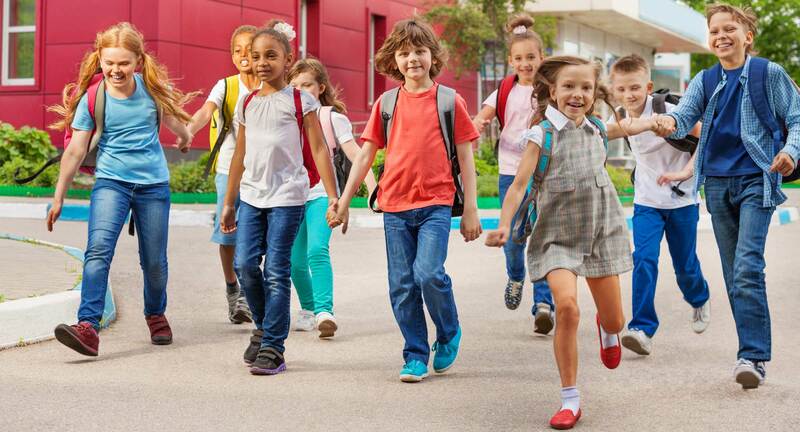 Oregon Safe Routes to School helps create safe, convenient, and fun opportunities for children to walk, bike and roll to and from school. 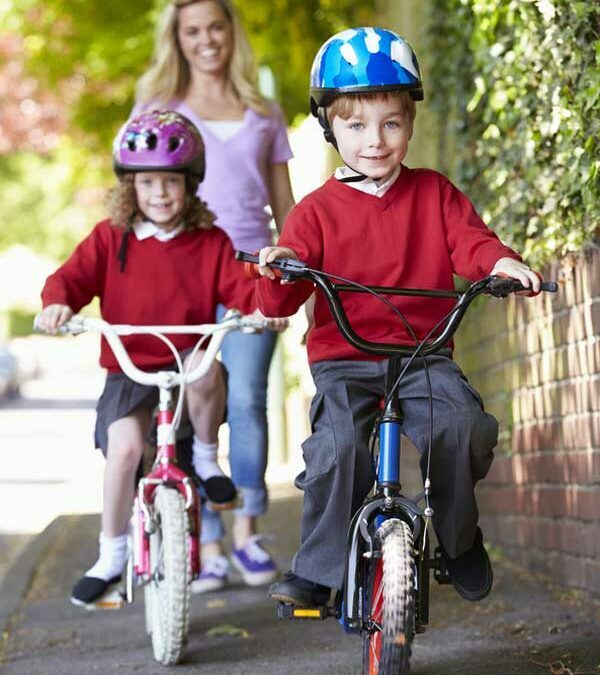 Kids that walk and bike to school are healthier, happier, and often do better in school. Oregon is a special place with diverse cities, rural communities and beautiful landscapes. 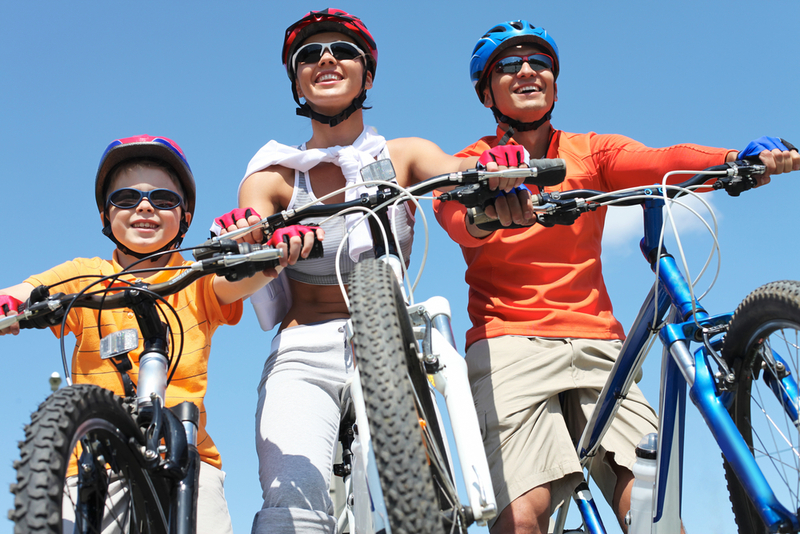 We all benefit from fostering active transportation for kids. Join us in creating amazing programs in Oregon to get kids, families, teachers and community members walking and biking! Sign up for our newsletter and you’ll be the first to know events happening in your area, schools and more!